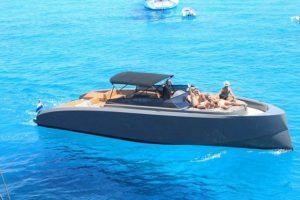 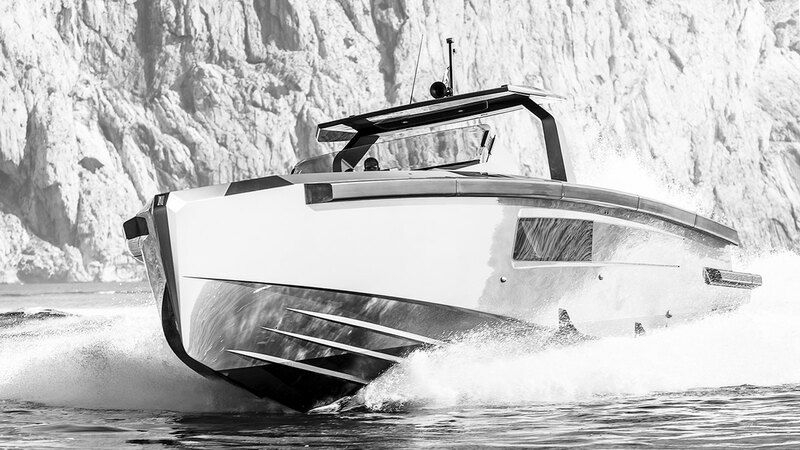 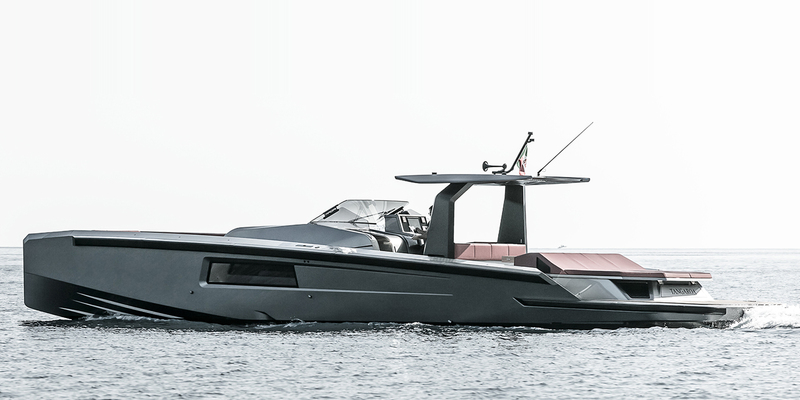 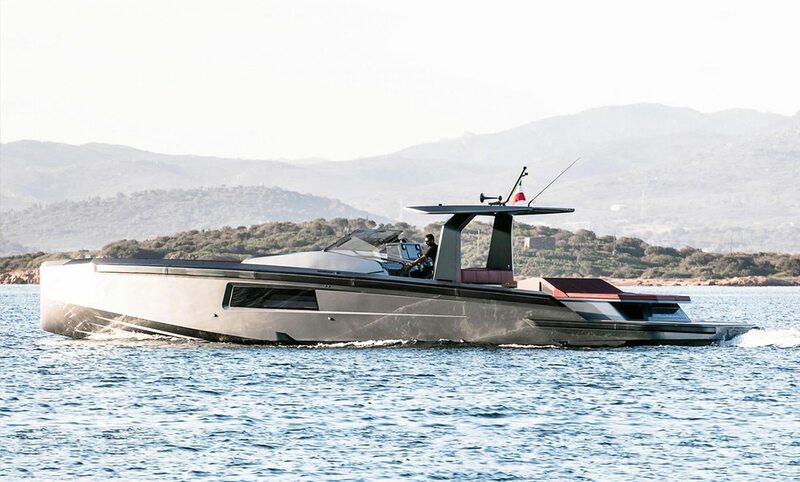 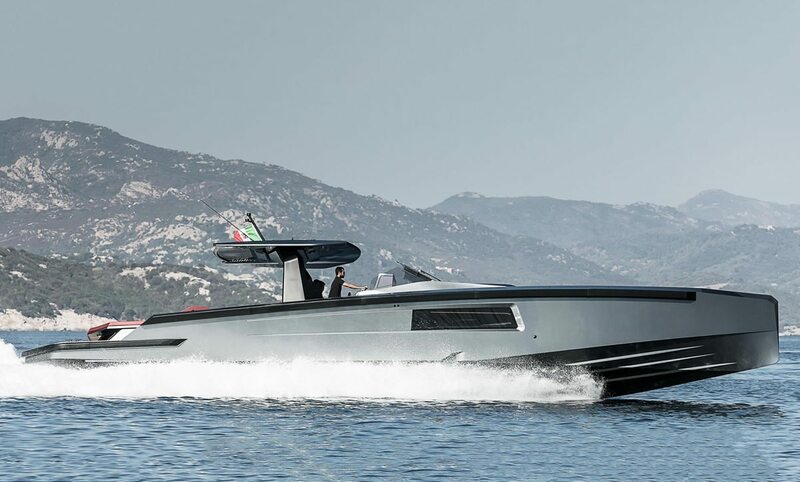 This new exclusive MAORI 54 is one of the most extreme tenders you can charter in Ibiza this summer. 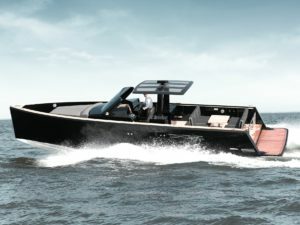 Call us for your reservations. 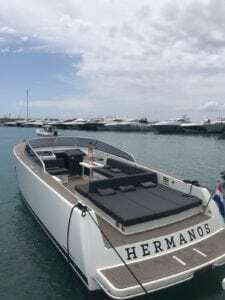 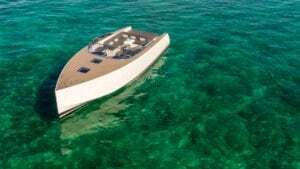 Interested in the MAORI 54 - IBIZA?